When Starbucks founder Howard Shultz sold the Seattle Supersonics to Tom Ward, Clayton Bennett and Aubrey McClendon for $350 million, the buyers said they would keep the franchise in Seattle. 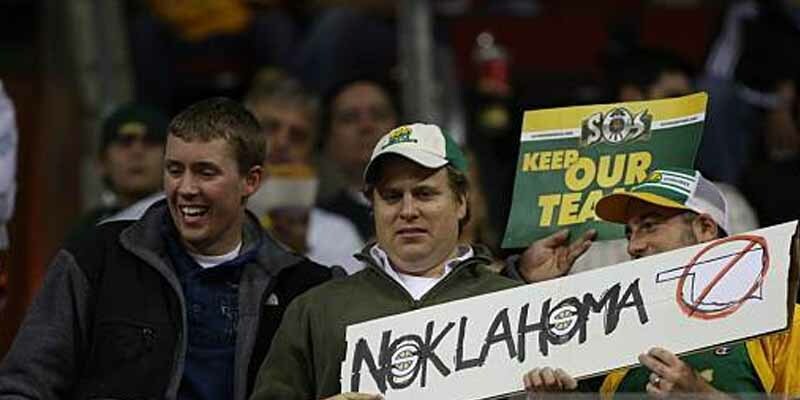 Unfortunately, when the state of Washington refused to fund the construction for a new arena, the new owners jumped ship to Oklahoma and the team became known as the Thunder. Fans were heartbroken. Some accused the new ownership for not trying hard enough to keep the team in Seattle, while others claimed the new owners wanted to move the team from the beginning and lied to Shultz to get him to sell.